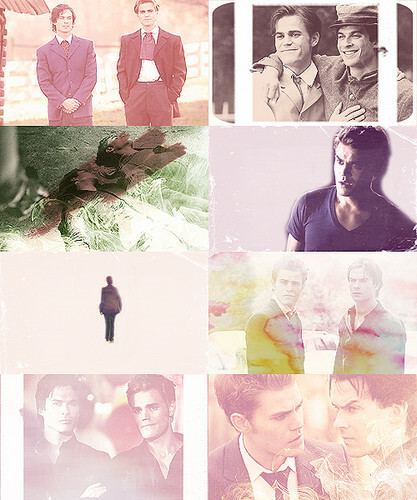 Defan. . Wallpaper and background images in the Damon and Stefan Salvatore club tagged: the vampire diaries damon salvatore stefan salvatore salvatore brothers tumblr. This Damon and Stefan Salvatore fan art might contain گلدستے, سے corsage, میں posy, nosegay, بکی, کورساج, گلدستہ, نوسیگی, گلاب, rosiness, and روسانیسس.